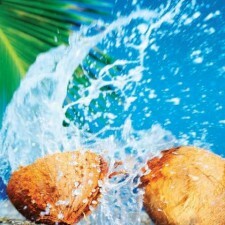 The coconut "remains as one of the world's most important food sources." 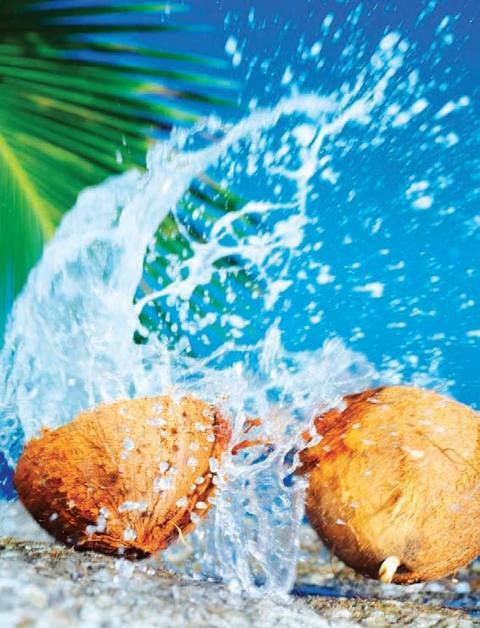 While vacationing in Hawaii, Alison’s future mother-in-law came across an amazing magazine article, Coconuts Nourishment for the Body – inside and out by Cheryl Martin. Here is a delicious recipe using coconut oil!